If you're planning a trip around North America, make it a point to stop off in the city of Toronto. Toronto's nightlife has been booming in recent years and you can find quite an extensive list of pubs and bar where you could enjoy a nice, refreshing, tall glass of beer. You can drink local or international beer in a relaxed and fun atmosphere almost anywhere in the city with a group of friends. And although places in Canada may seem more expensive than others in Europe, you can find a cheap flight to Toronto with Air Transat. Additionally, you could save money by heading to local bars where they offer good prices. Here's a list of places that I would suggest if you find yourself in the exciting and vibrant city of Toronto. C'est What is a local bar located in the St-Lawrence market area. 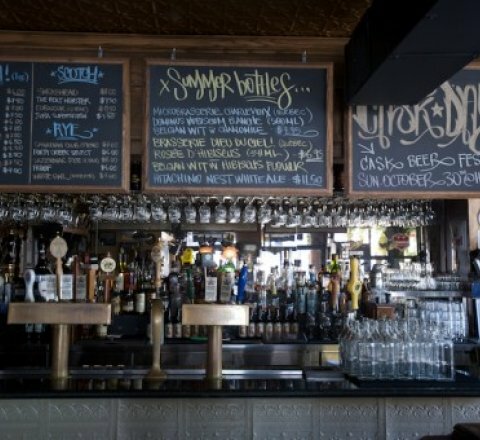 You can not only find craft beers, but also some comfort food and pool tables for leisure. They produce their own beer so you can truly try something new that is straight out of Toronto. Their criteria for their beers include un-diluted, single batch brewing, all natural ingredients and fresh taste. If the name doesn't intrigue you, then the place definitely will. 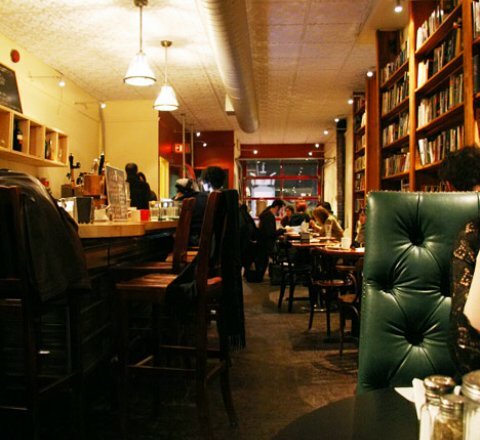 Tequila Bookworm is a bar/restaurant that specializes in craft beer, wine and cider. And although the food is indeed pub food, it is admittedly very delicious. It has free-wifi, a central location and a more calm and relaxed atmosphere where you can actually get some work done, while enjoying a drink. And while you take pleasure in a cold one, the designated driver could warm up with a nice cup of coffee served by their friendly staff. 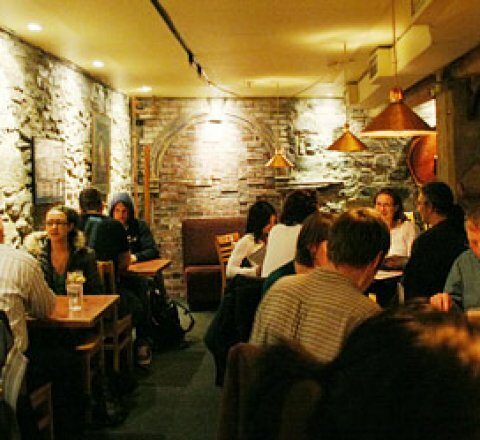 Bar Volo is a family owned bar that has been around for 25 years. 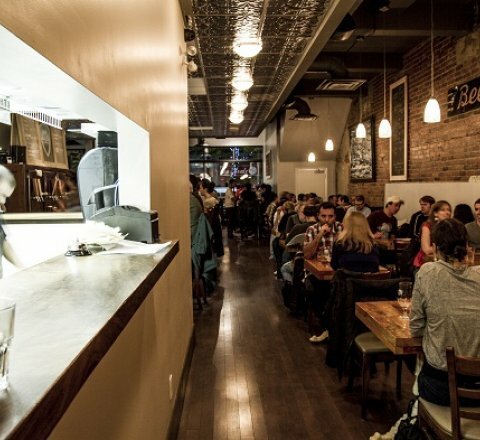 It was one of the first in Toronto to serve their own craft beer before being joined by a slew of others. You can find over 75 bottled beers of international selection along with over 60 bottles of brown liquor. And with a location that's in downtown Toronto, you can see where the night takes you and enjoy a night out on the town. If you're looking for something different and unconventional, the Indie Alehouse is the right fit for you. The independent craft brewery prides them self on not following a specific set of rules or guidelines, but rather, on making an impression. You could love it or hate it, and they're willing to accept that. While only using the best ingredients, they have a variety of styles that change with the seasons or even with their mood. So you're guaranteed to discover something unique that you won't find anywhere else in the city (hence their appropriate indie name). Overall, Toronto offers such a fantastic mix of bars for all types that are reasonably priced and guarantee a great time. So soak in the city lights, prep your liver and happy drinking!